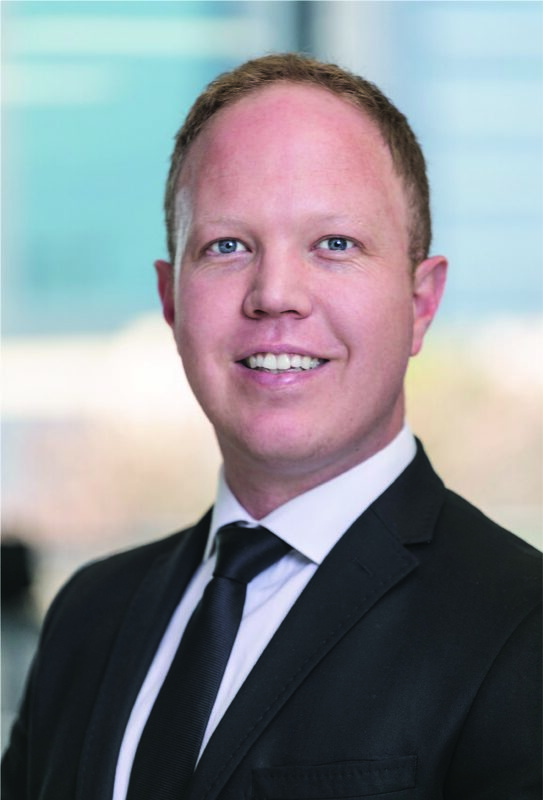 Vic holds a BCom (Hons) in Investment Management and joined the business in 2008. He is the head of operations and is also responsible for the development and implementation of business risk monitoring processes. With over 10 years of investment experience, his areas of focus include independent oversight of the investment team’s activities, mandate and regulatory compliance and the development of 27four’s bespoke analysis and reporting systems.